Petrofac Emirates, a joint venture between Petrofac, an international service provider to the oil and gas production and processing industry, and Mubadala Petroleum, has won a $500 million contract in Abu Dhabi, according to a report. The on-shore engineering, procurement and construction contract was awarded by Abu Dhabi Company for Onshore Oil Operations for expansion of compression facilities at the Bab Field, 150km southwest of Abu Dhabi, said the Gulf News report. 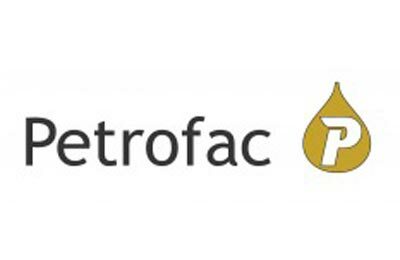 Petrofac Emirates will undertake modifications to three of the existing compressor stations and install a new fourth facility, it said. The scope of work also includes 27 well head facilities, associated gas pipelines, direct gathering and modifications to remote manifold stations. The project will be completed in a phased manner in 30 months, it added.